Ranked as one of the safest campuses in the United States, UNH is a comprehensive, top-tier, public, research university, located one hour from Boston by train. 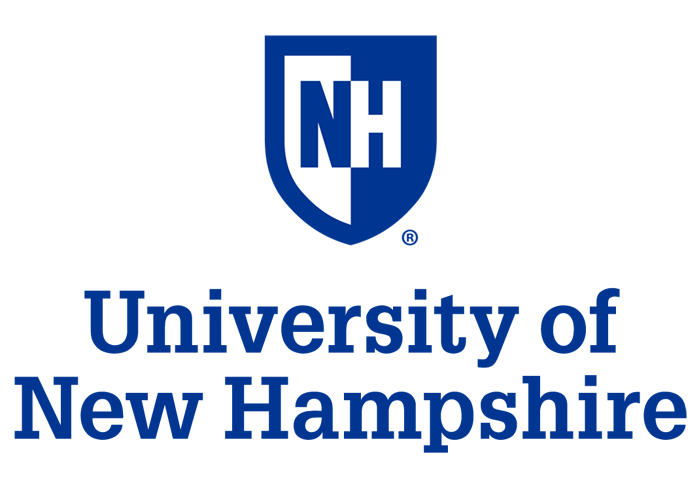 Offering over 200 degree programs and top-ranked business, engineering, science and liberal arts programs, the flagship university of New Hampshire is home to 15,000 students, representing over 70 countries. Founded in 1866, UNH is proud to have alumni living in over 75 countries. Our comprehensive global office provides visa, logistical, academic, and social support to over 1,000 international students. International applicants are encouraged to apply year- round and are eligible for all merit scholarships. UNH also offers conditional acceptance, on-campus ESL and a pathway program.